Tom Felton (Draco Malfoy) gave an interview last week whilst he was in New York for a state fishing tournament. During the interview, he mentions that he has been “penciled in” for Harry Potter and the Half-Blood Prince, and that he is looking forward to filming. 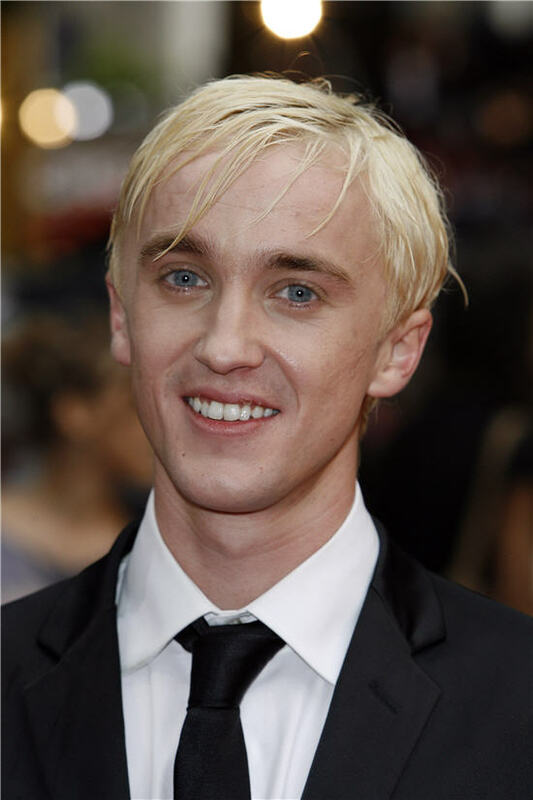 Further more, he expresses his desire to depict Draco in movie seven, which Felton predicts will be in theaters by 2010 if all goes to plan. You can download the interview by clicking here.